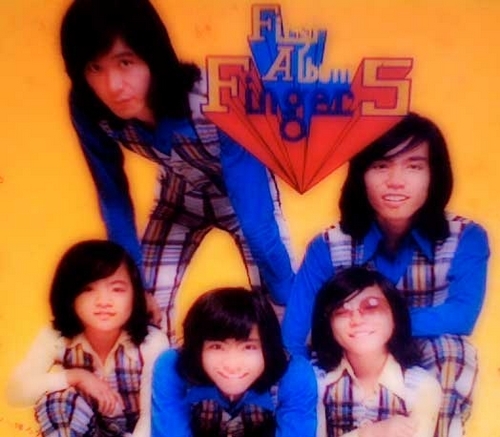 A Japanese band from the 1970s (1967-1978) called Finger 5. Makes me think I should cover more Japanese content on this blog. Now that’s the kind of undefinable material you come across when your plans actually included blogging some more Blaxpoitation stuff and forwarding your readers to this wonderful documentary.